﻿I really enjoyed reading all of your hopes and dreams for your blogs at last week's linky party. There seems to be a lot of kindred spirits out there. I'm pleased to report that I'm beginning to live my dream. 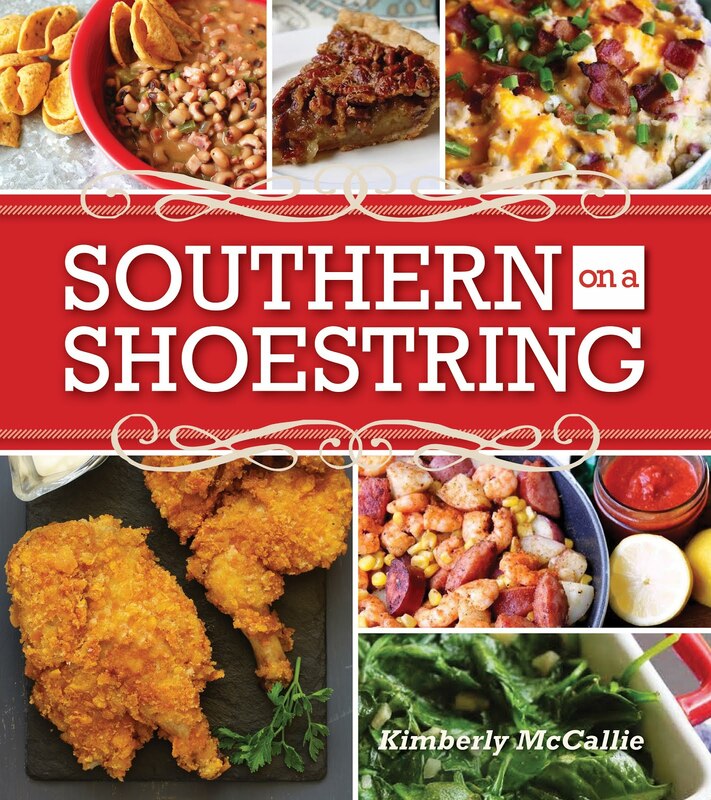 I've started writing a food column for my hometown newspaper. I've written two articles so far. Sometimes, I'm amazed that I even got the opportunity to do this. I wanted to share this here with you not to brag but to let you know that if you're dreaming of doing something more with your life and your talent then you should go for it! I've always been shy and timid, spending the majority of my life living in fear: fear of putting myself out there, fear of failure, and even fear of success. I've often wondered what my life would be like if I didn't let it be ruled by that fear. I made a New Year's resolution to put myself out there and see what happened. About six weeks ago, I worked up my nerve to "go for it". I wrote a proposal describing myself, my blog, my cooking philosophy, my goals and dreams, etc. and e-mailed it to a couple of editors in my area. Their responses were positive and encouraging. Fortunately, the newspapers are owned by the same company so there was no conflict of interest. I was asked for some sample columns and a week or so later, my career as a food columnist was born. The column, My Well-Seasoned Life, could be just the beginning or could be the finale. Either way, I took a chance and something happened. And, I have no doubt that with the talent I see here, it could happen for you. Go for it! I want to thank everyone who returned to the party last week and those of you who accepted my invitation and posted for the first time. I love seeing your creations! Congrats! I believe your food column will just be the beginning! 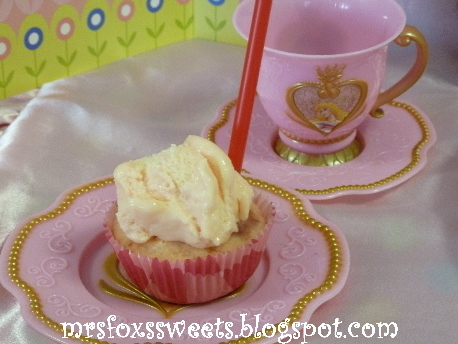 I am so excited to be top 4 from last week :) For this week I have linked up my 2nd Princess cupcake- Ice Cream Sandwich, and then the Harry Potter Butterbeer cupcakes I made. Have a great week and again congratulations! Congratulations!! How wonderful! Sometimes "going for it" is the hardest part because there is always the chance of rejection. Good for you for living your dream! Congratulations - how exciting! Good for you for going for it! That is so exciting! Congratulations--I'm very happy and excited for you! :)) Thanks for sharing your story, it gives me a little courage. :) I linked up Chocolate Chip Cookie Cupcakes and Strawberry Breakfast Buns this week. Thanks! Congrats Kim! Way to go!! I've linked up Peach Pie, Buttermilk Donuts, and Blueberry Zucchini Bread. Have a fantastic week! Good luck with your column. I am sure, it will be a great success and congrats for going after the position. Who knows what will come from this. Thanks for hosting. Yay Kim, congratulations! I hope we all get to read your column. Wishing you much success and who knows where this will take you. Congrats and best wishes on your new column! 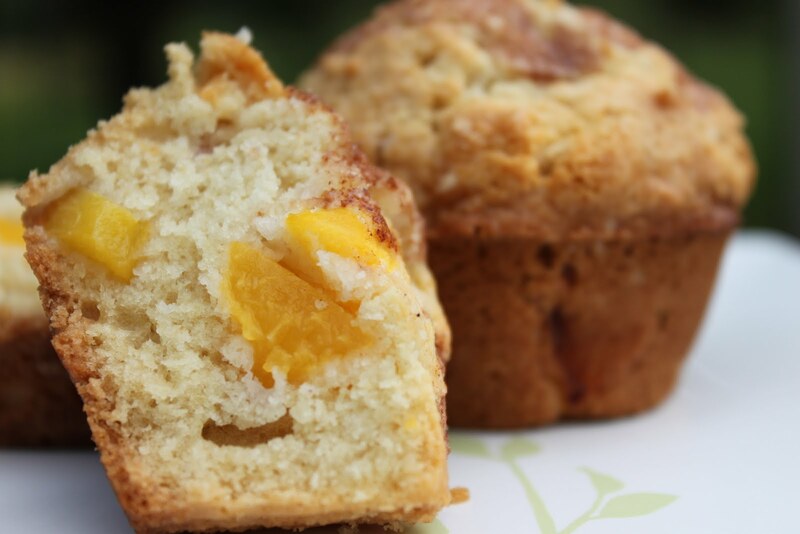 Those Peach Cobbler Muffins, as well as the Pecan Pie Muffins look divine! Thanks so much for the feature and for hosting! Thanks for sharing your encouragement and your success - congrats on your column!! Thanks to everyone for your kind words. I'm loving all of the desserts this week. I always admire all of the beautiful cupcakes that come along here. I bought some large piping tips last week and I'm going to start practicing soon. You're all so inspiring!!! Thank you for inviting me to join your blog hop! I've linked up my Coconut-Lime Berry Cake. I'm your newest follower! Wonderful delicious blog! Happy to participate and a bit nervous. Just recently moved to the USA and my recipes are not always free of grammar mistakes. You are courageous! Fear can hinder one in living life. Know to much about this myself. Courage I know much about too. It is courage to do something in-spite of the fear. Courage is not the loudly screaming voice I will overcome; it is often the small exhausted voice in the eve saying I will try again tomorrow. You go girl! Congratulations! That is so Beautiful to hear! Dreams can come true when you follow your Rainbow!